Walk into the garden center and you’re sure to find a diverse collection of Hydrangeas. You’ll find colors ranging from white and pink to red, purple and blue. Some are as small as two feet tall, while others can grow to eight feet or more, not to mention a climber that can grow to more than 20 feet! Some flower on old wood only, some on new, and some flower on both; it’s easy to get overwhelmed. How do you choose? 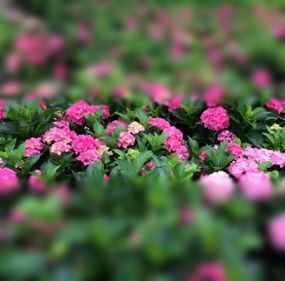 To help you select the best hydrangeas for your site conditions, we’ll consider the six of the most common species. 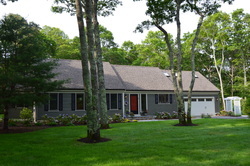 You will learn how to assess your home’s site conditions, including sun and shade, water availability, type of soil and pH level to help you choose the Hydrangea that is right for you! 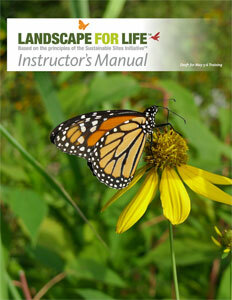 Ready to take the next step in your career as a professional landscaper? This 7 week course is back by popular demand to help prepare you for your certification exam. Contact us by phone or email to sign up!! or the common area of your condominium. develop a checklist for choosing a new home site. We'll use local gardens to learn how to solve real-life challenges that you can translate to your own back yard. When you’re finished you will have the information you need to choose the plants, design strategies, and maintenance practices that make sense for you.